Super Slick and Long Lasting! Perfect for any application that would benefit from lubrication! Lubrication is the life giving blood to any paintball marker. No matter what type of gun you shoot, it requires lubrication to in keep the seals holding air. If they are not lubricated they crack or wear out and that leads to leaks, poor accuracy, and other issues. Since 2006, we have been testing various recipes and mixtures looking for the perfect lubricant for a paintball gun in any weather. 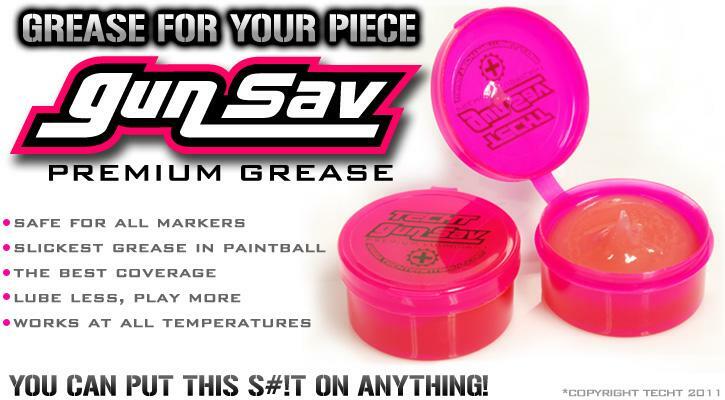 Hands down this is the best grease you can find for your gun. We have tried the other greases on the market and this beats them all! If you are not happy with it just send it back for a refund! That is how confident we are that our grease is the best! 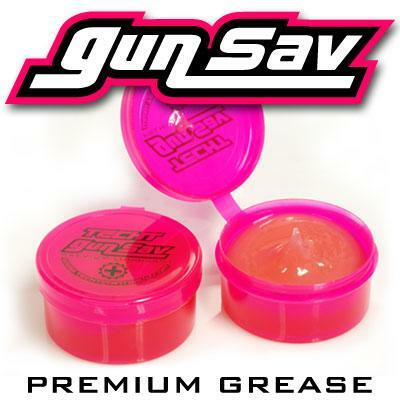 This grease can be used on airlift guns, fishing reels, real firearms, bicycles, and anything else that would benefit from lubrication. Just it anywhere lubrication is needed! Comments: I have use the stock grease that comes with the tippmann X7 phenom and then i have used this. By far this product is way better i will never go back to using normal grease after use gun sav, it even made my marker shoot smoother. Deff. worth the money.